These ceremony flowers are a very basic design. Using all one flowers, it is a massed flower effect. 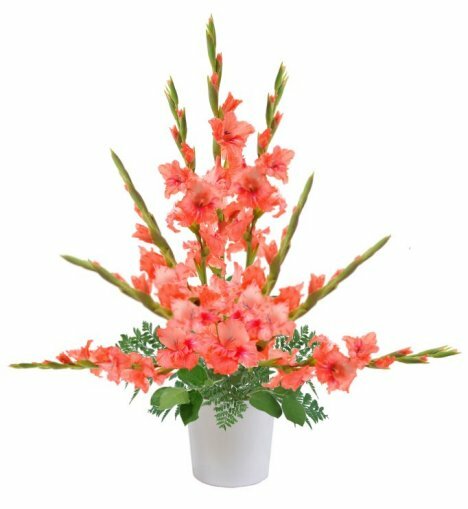 If you want more contrast, consider using different colors of gladiolus. Their growing season is between May and December. 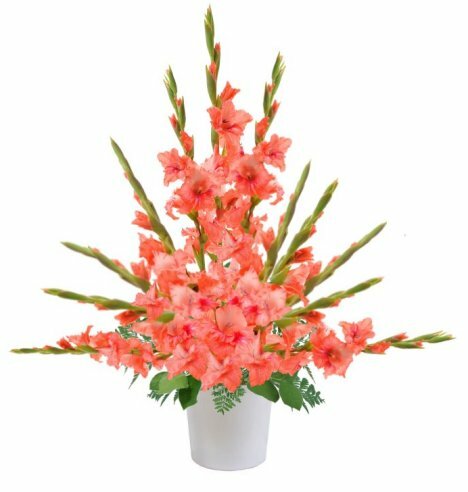 So far the first three gladiolus stems are clustered tightly together, with the two side stems angled outward. This pattern is going to continue, with the highest tight buds defining your shape of your finished design. 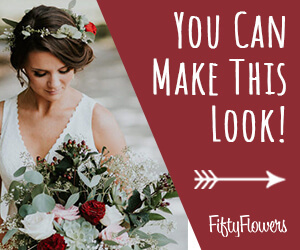 Turn the face of your flowers outward as you go, so that these ceremony flowers look good from all sides. As you are cutting your stems at a sharp angle, use a floral knife or bunch cutters rather than household scissors. Fabric scissors don't have the same type of blades as florist scissors, which are designed to cut without crushing the stem cells. 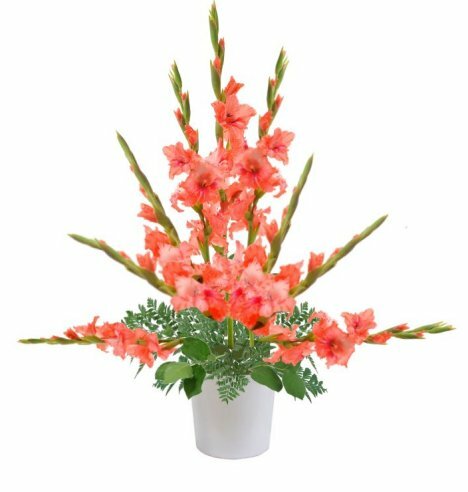 Otherwise you may make it difficult for the flowers to draw water up the stem. 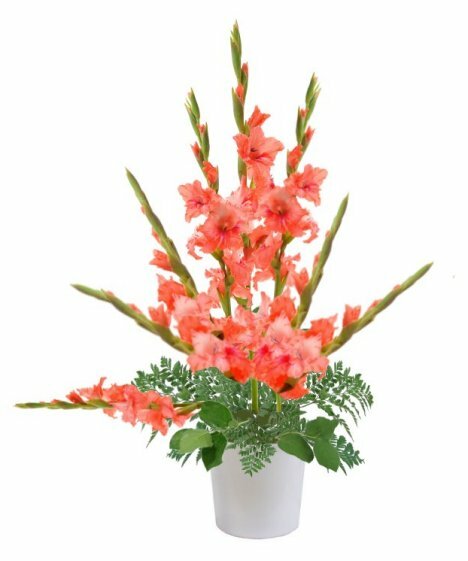 Cut the stems shorter as you go down the sides, reserving the full blooms on the bottom to help fill in the center of the bouquet. By now you have a well defined altar spray, with the side flowers mirroring the opposite side. When you get down to the bottom, point the tips a little forward so the design has depth and doesn't look "flat" from the sides. 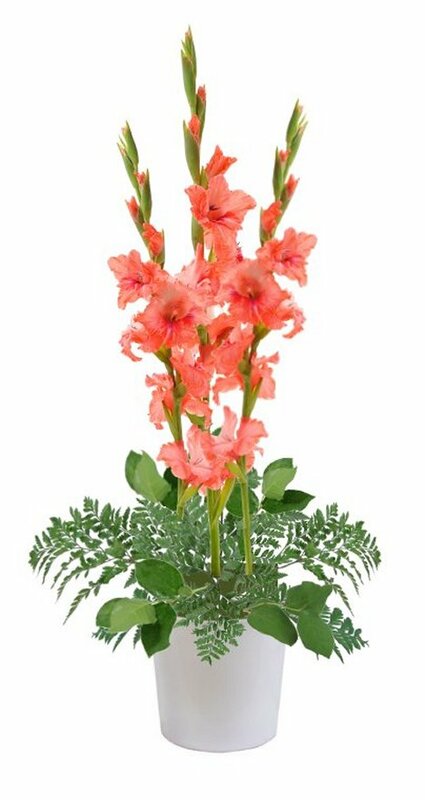 Fill in the center with the extra gladiolus blooms, pointing straight towards you at the bottom and angle upwards a bit as you move up into the center. The finished design is lovely, thick with center blooms. 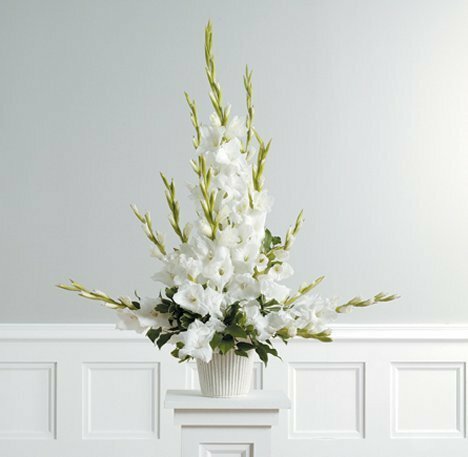 Be sure to turn your arrangement around, so to fill in the lower sides and back (using greenery if you don't have any more blooms. I encourage my brides to arrange for someone (after the post ceremony photos are finished) to bring your designs to the reception hall. 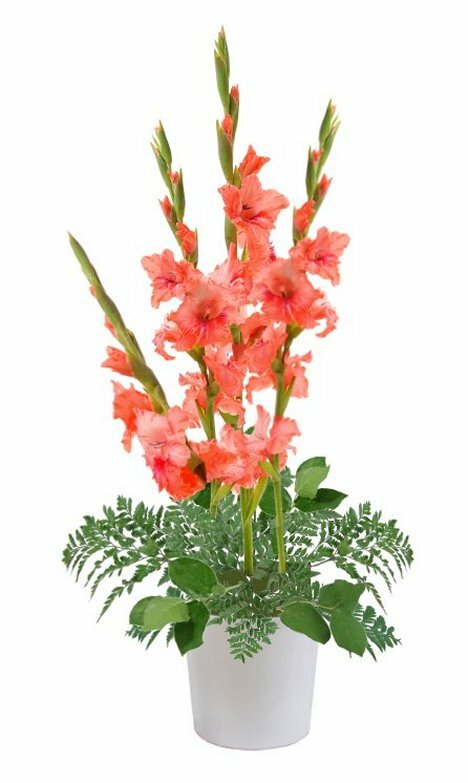 You might as well get as much enjoyment out of your flower designs as you can! See how you can pull a photo off the internet, count up the flowers and thus create your own flower recipe, changing colors or even mixing in different flower varieties! 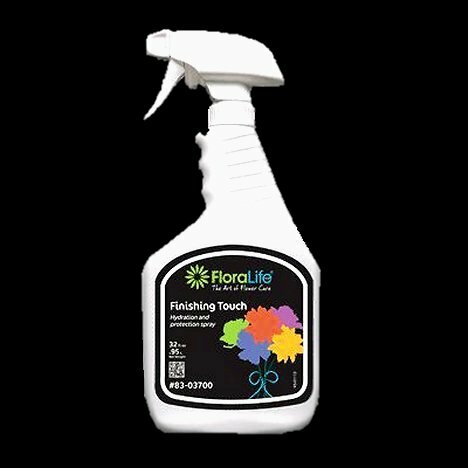 I always seal my finished designs with a flower sealant such as Finishing Touch. These professional products are well worth the price, as they lock moisture into the flower petals, slowing the petal transparency as home air conditions are designed to pull moisture OUT of the air, whereas professional flower coolers add moisture to the air. 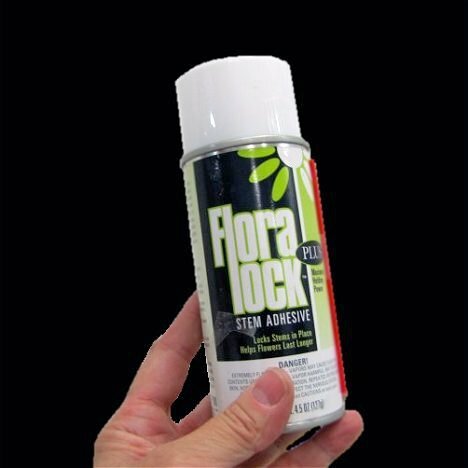 Using Floralock Adhesive helps keep those flower stems locked into the foam, which can be a problem during delivery and setup.